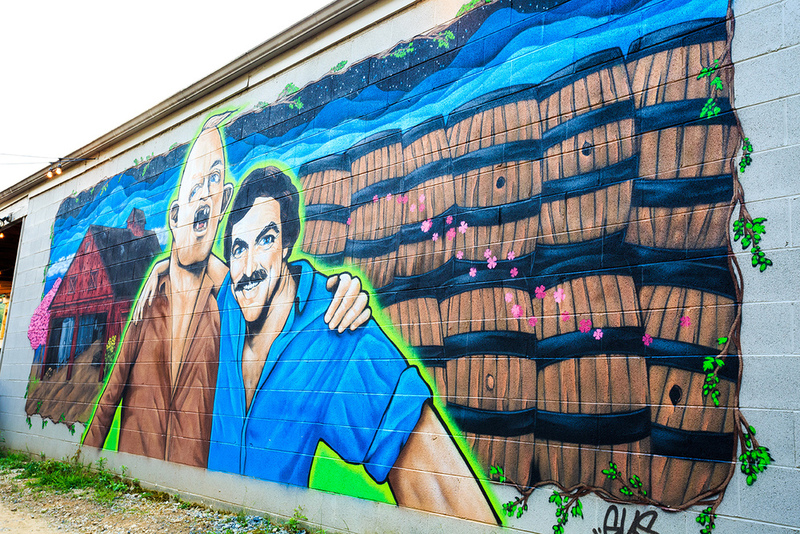 The Burial krewe initially planned to eek out just enough space to brew beer on their one-barrel pilot system and have a small taproom. 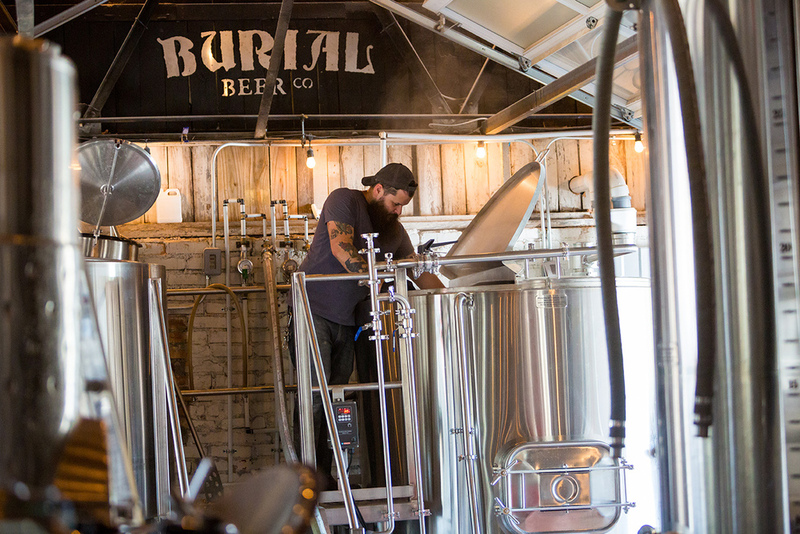 Burial beers quickly became very popular, which meant an upgrade to their facilities so they could handle the demand. They have since added a 10-barrel brew house, outdoor beer garden and small stage with plans to open a roof top bar area in 2016.